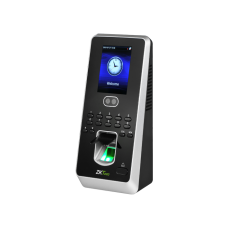 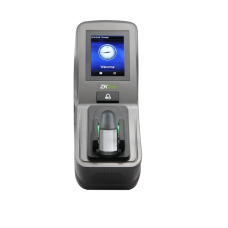 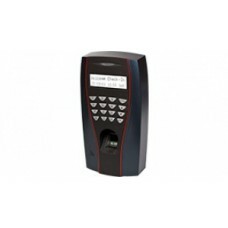 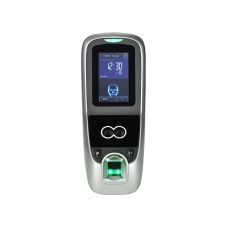 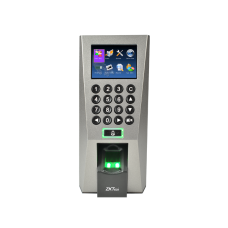 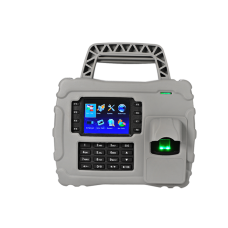 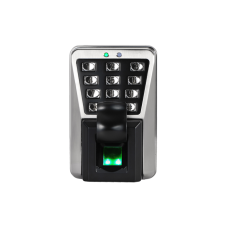 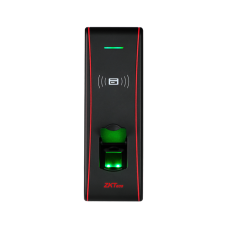 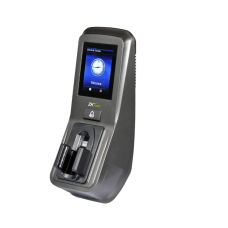 MultiBio 700 is a state-of-the-art multi-biometric..
MultiBio 800 is multi-biometric Access Control and..
FV350 is the new finger vein Access Control termin..
FV350 is the latest fingerprint and finger vein Ac..
TF1700, one of the world’s smallest Ethernet conne..
F19 is an innovative biometric fingerprint reader ..
F8-T is a Time & Attendance and Access Control.. 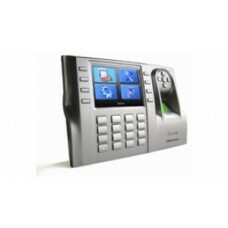 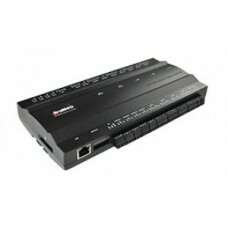 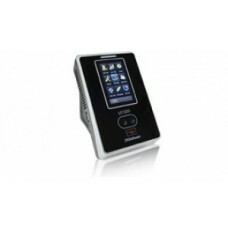 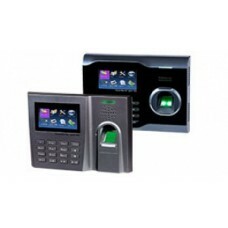 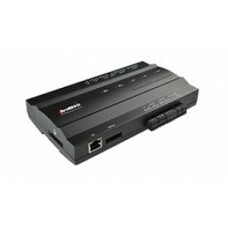 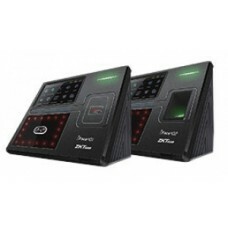 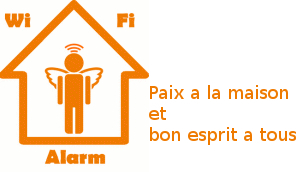 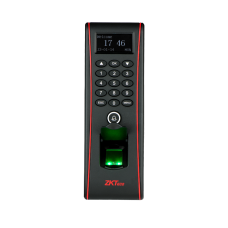 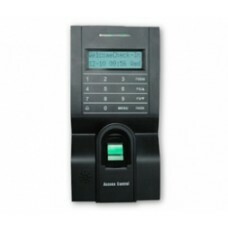 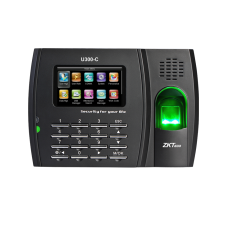 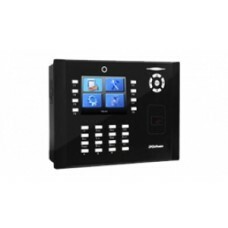 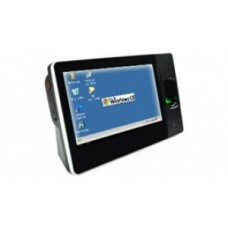 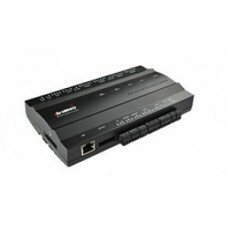 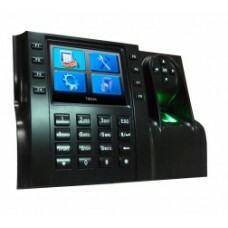 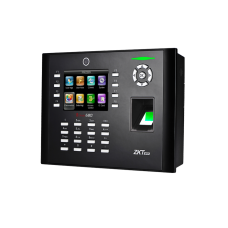 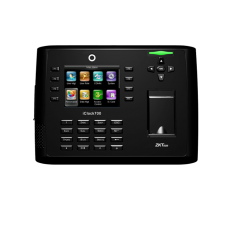 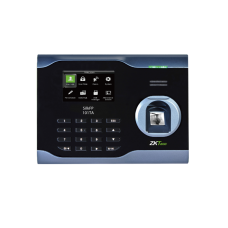 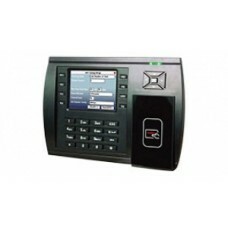 Outdoor Fingerprint Access Control TerminalAs one.. 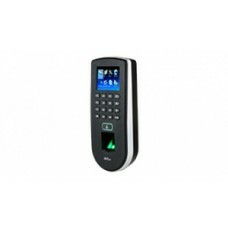 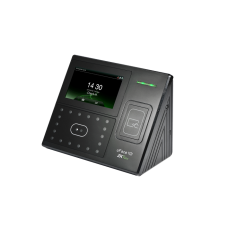 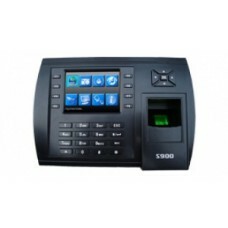 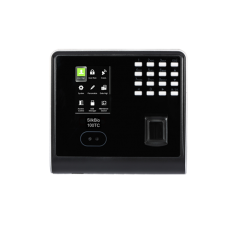 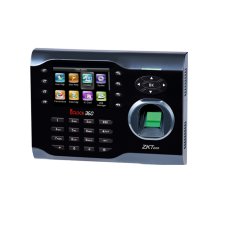 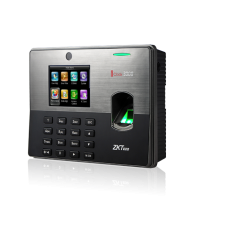 Outdoor Fingerprint Access Control terminalMA500 i..
F18 is an innovative biometric fingerprint reader ..
uFace401/402 is the new Facial multi-biometric tim..
iFace401/402 is a series of multi-biometric time a..
VF380 is a new generation facial identification te..
SilkBio-100TC is the first ever Time & Attenda..
inBIO a new concept access controller based on bio..
IN01-A is an innovative biometric fingerprint read..
U160-C / U260-C is a biometric fingerprint Time &a..
US10-C Series is a biometric Time & Attendance..
U300-C is a biometric fingerprint Time & Atten..
Large capacity Time & Attendance and Access Co..
iClock-S900 is a Time & Attendance and access ..
iClock-360 is a Time & Attendance terminal wit..
iClock-S880 is a Time & Attendance and access ..
iClock-560 is a Time & Attendance terminal wit..
iClock700 is a Time & Attendance and access co..
iClock-580 is a Time & Attendance and access c..
iClock-680 is a Time & Attendance and access c..
Biopad 100 is an innovative time clock integrated .. 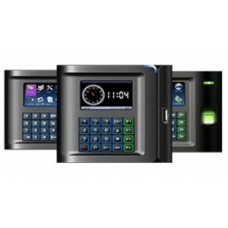 Flexible Data Collection terminal with Android Ope..
iClock S900 JC is a Time & Attendance and acce..
iClock-S680 is a Time & Attendance and access ..